Looking north across Lake Clark from the Fire Break Trail in Port Alsworth. Studie Scott – via Facebook – Thank You Lake and Pen Air, Y’all went above and beyond while delivering my Honda to Nondalton. Lyle, the pilot, took the time to put my rear wheel, racks, and even my seat back on. It was my first time using your business, it will not be the last! The American Field Trip is exploring all 59 US National Parks! They made a 3 minute video of their flight from Anchorage to Port Alsworth. Check it out! Then check them out. Dell Hanks – This air service company was great. They flew us to Lake Iliamna and a few days later back to Anchorage. In retrospect I have to say they did a fantastic job of selling us on Alaska. On the ride out we saw bears chasing salmon, glaciers and the most rugged mountains imaginable. We thought it was great – until the ride back when they out-did themselves. We skimmed the surface of a huge glacier, saw mtn. sheep, moose and beluga whales. There were more mountains and even a couple volcanoes. As a pilot myself, with many hundreds of hours, I recognize competence and proficiency. Both pilots were excellent. Two thumbs way up for Lake and Pen. 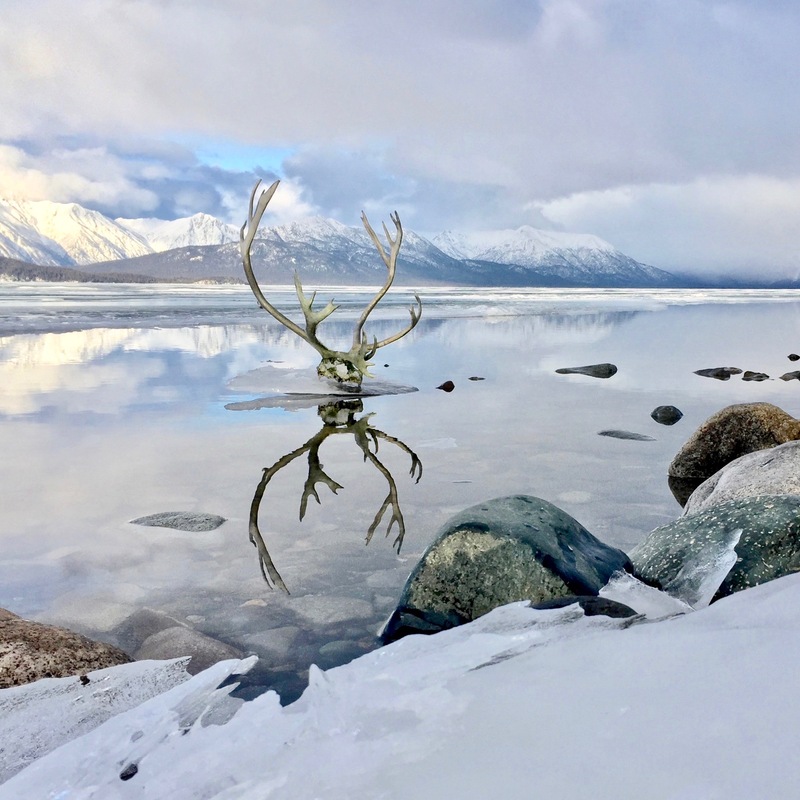 LSUTraveller – Booked a trip out to Lake Clark National Park with a stay in Port Alsworth. The process could not have been easier. Working with folks like Danielle and Heidi was seamless and easy. From determining the details of what, when and where to the side trip at Silver Salmon Creek to watch bears on the beach – was all a great experience. Looking forward to future trips with LPA. Brooke M – We flew with LPA multiple times during our trip with our two young babies. The entire staff was awesome and the captains were great! Look forward to flying with you all again. Flora Johnson – I just wanted to thank Lyle Wilder. Johnny and I flew with him Anchorage to Iliamna in the Caravan. As we were descending into the Lake Clark area, we hit turbulence. I am not a flyer. I have been known to panic when we hit turbulence. But, Lyle conveyed himself so well while flying that I never worried. I also noticed how your Anchorage office is so welcoming. There are kids everywhere, playing. I couldn’t believe all the snacks, juice, water, and coffee that was handy. I have never felt so calm and welcome. Thank you all. May God bless you all with long life, happiness and good health. 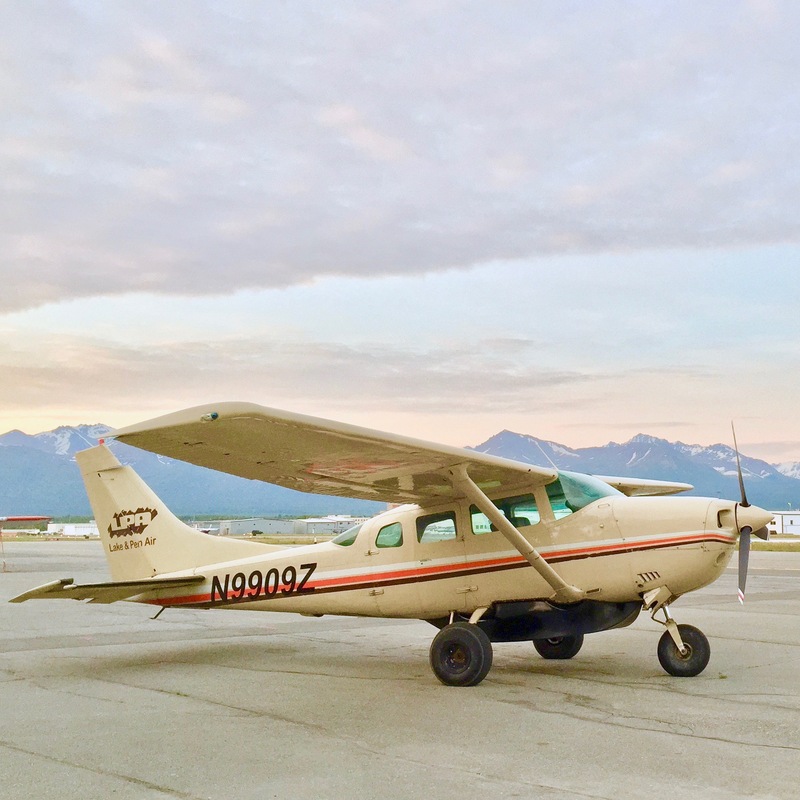 littleking2254 – Lake and Pen Air offers excellent flight services between Anchorage and Port Alsworth, and is a great choice if you want to visit Lake Clark National Park. We had a round trip with them the other day and their attention to accommodating us was outstanding. Their staff is super friendly. I highly recommend them if you are looking for a flight service between Anchorage and Port Alsworth. Watch Clark & Norah’s video of their trip to the Lake Clark National Park! Do you have something nice to say too?